To assist in planning and developing a customer care unit. Handling customer enquiry and customer complaint. Candidate must possess at least a Diploma or Advanced/Higher/Graduate Diploma in Mass Communications, Hospitality/Tourism Management or equivalent. Applicants must be willing to work long hours. Pleasant personality with excellent inter-personal skill. Preferably executives specializing in Customer Service or equivalent. 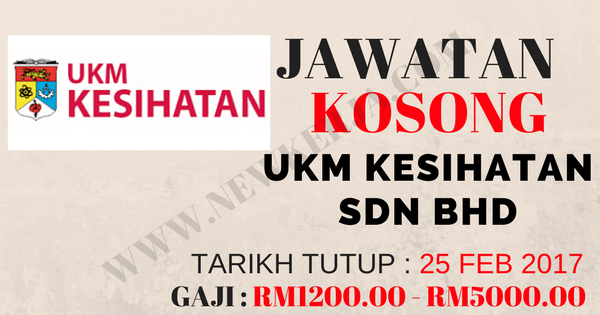 0 Response to "JAWATAN KOSONG UKM KESIHATAN SDN BHD"